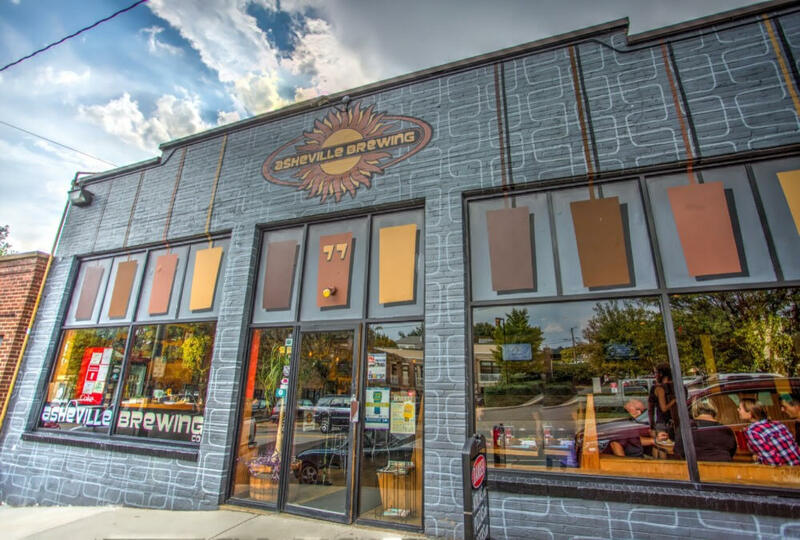 Asheville, North Carolina’s beer scene is an amazing array of micro breweries, full scale breweries, cideries, and fine dining. 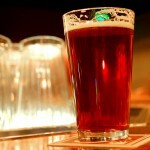 Being voted Beer City USA 4 years in a row, Asheville takes extreme pride in being home to over 20 local craft brewers. 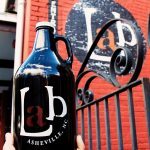 As a result, Asheville, per capita has one of the highest rates of craft brew consumption in the South. 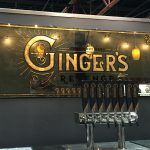 Many of the breweries are located within walking distance of one another, with new businesses opening on a yearly basis. 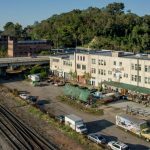 Asheville’s South Slope is an up and coming area in the heart of downtown, boasting Green Man, Catawba Brewing, Twin Leaf, Burial Beer, Wicked Weed Funkatorium, and more. 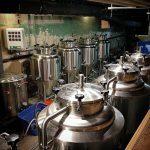 The following is a guide of Asheville based breweries – this is, locations that brew their own beer in Buncombe County. 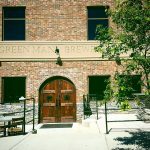 For brewpubs, bars and bottle shops, please visit our BrewPub and Bar list. 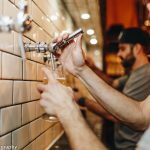 For updates on the latest news and information about the Asheville beer scene, visit our events calendar and beer category. Bottoms up! *For the sake of inclusion, we have added Asheville Distilling Company. As more distilleries call Asheville their home, a separate list will be made. Come for the Ninja Porter, and stay for the totchos (yes, it’s exactly what is sounds like). Asheville Brewing Company boasts a large list of craft brewed beer including local favorites Perfect Day IPA and Christmas Jam Session Ale. The original location on Merrimon Avenue is known as the Brew and View for the attached movie theatre and game room. 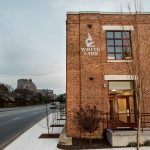 West Asheville’s newest brewery on the corner of Haywood road in close proximity to Hole Doughnuts, Owl Bakery, Taco Billy, and Bari Salon. 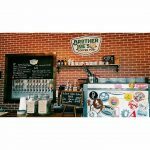 Archetype Brewing is family friendly and the taproom includes games and music alongside of Belgian and American Ales. Asheville Distilling company is conveniently right next door to Highland Brewing, so you can get a two for one treat during your next visit. 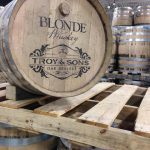 Take a tour of the Troy and Sons process and sample their Platinum, Oak Reserve, and Blonde Whiskeys. 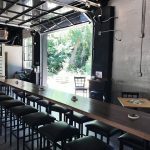 Ben’s Tune Up is an eclectic spot downtown Asheville that offers a community space in an industrial setting, complete with their own line of Ben’s Beer and house brewed sake. 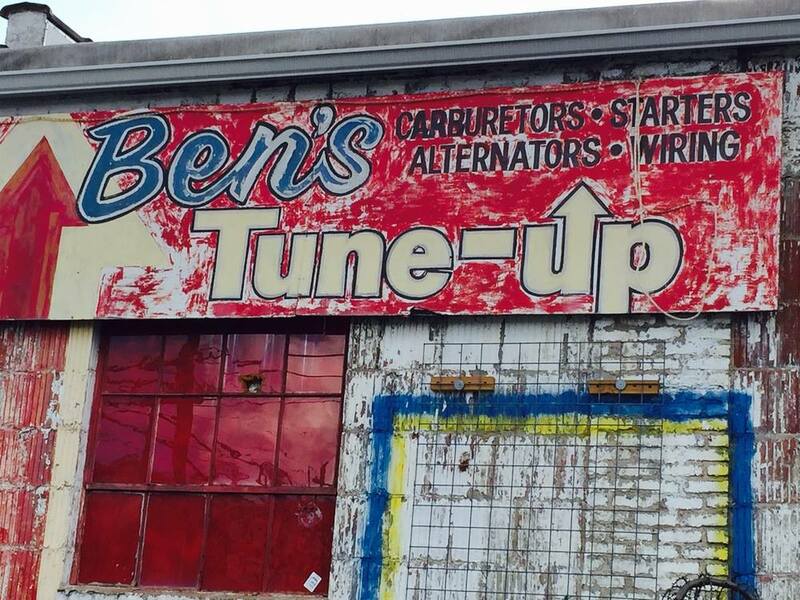 There’s always something going on at Ben’s Tune Up! 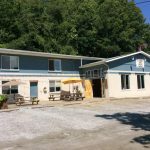 Fletcher’s first brewery, Blue Ghost Brewing Company is just outside of Asheville and offers a range of micro brews throughout the year. 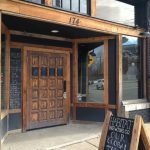 At The Hungry Ghost the menu changes weekly, but menu items contain comfort and southern foods like pulled pork plates, cheese fries, and veggie wraps. 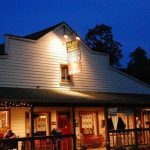 Weaverville’s home town pizza company has been serving homemade ice cream, delicious food and small batch craft beer for over 20 years. 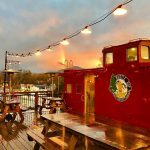 This creative micro brewery is a local favorite – Salt and Smoke inside offer good food, the outside deck is great on a summers night, and indoor seating is ample. Kid and dog friendly, pick up one of their breakfast stouts, belgium tripels or black IPA’s today! 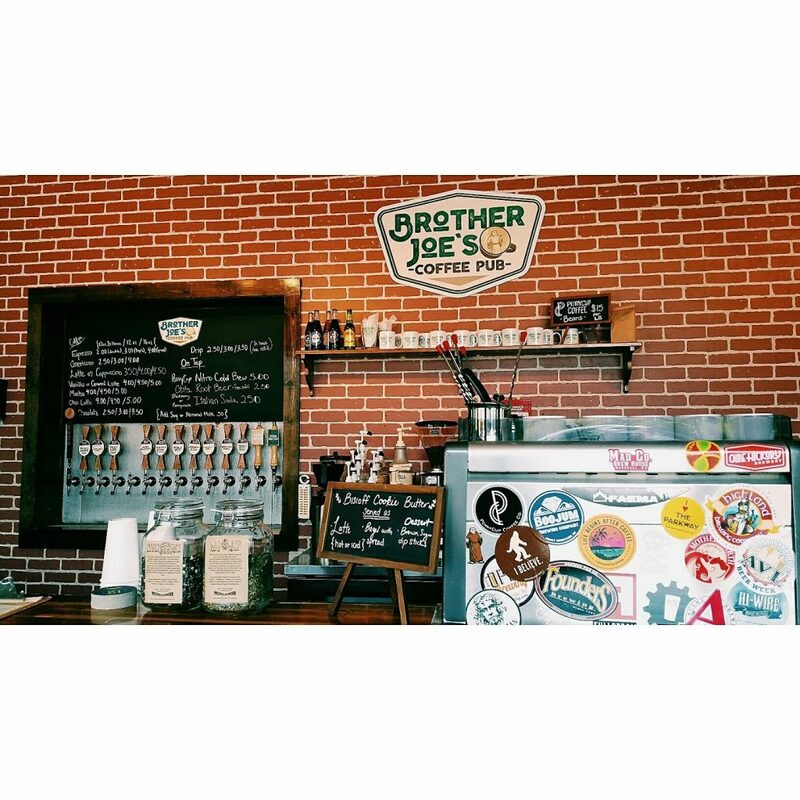 Brother Joe’s Coffee Pub Serving coffee by day and beer at night, Brother Joe’s Coffee Pub is the brewing location for Thirsty Monk. 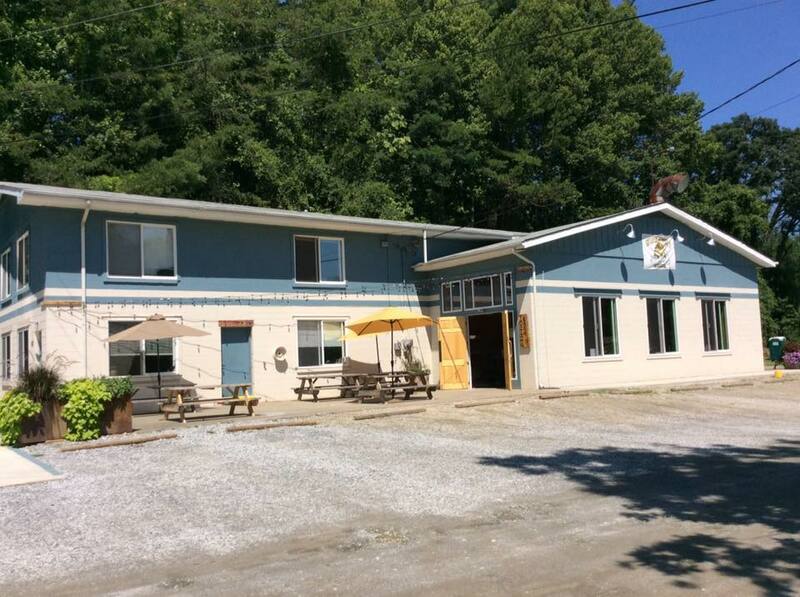 Pick up a delicious beer or coffee at this casual, down to earth brewery in South Asheville. Bhramari Brewhouse Located on the South Slope with a rare dedicated parking lot, Bhramari brings both good beer and good food to Asheville. 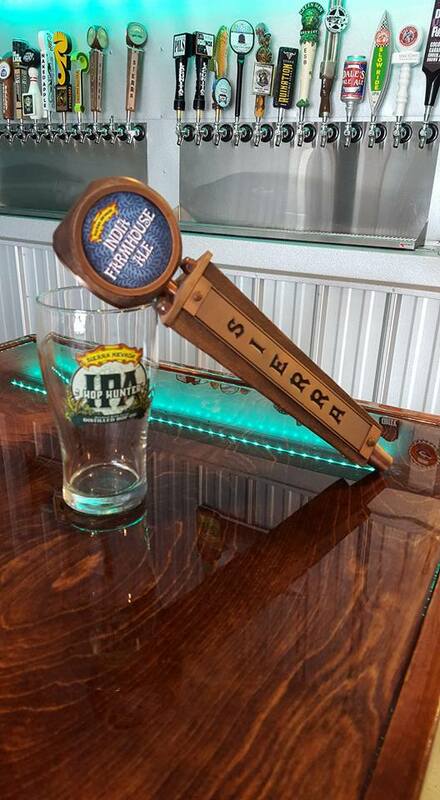 We recommend the Lorelai IPA. Ample indoor and outdoor seating. 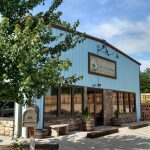 This newly minted Weaverville Brewery and Taproom has been open since the fall of 2017. 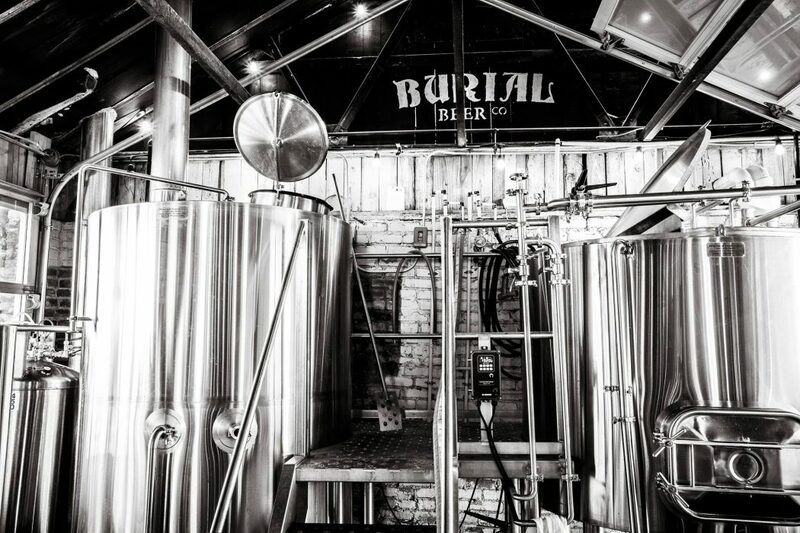 Their goal is to make beer that people enjoy drinking and can call their own. 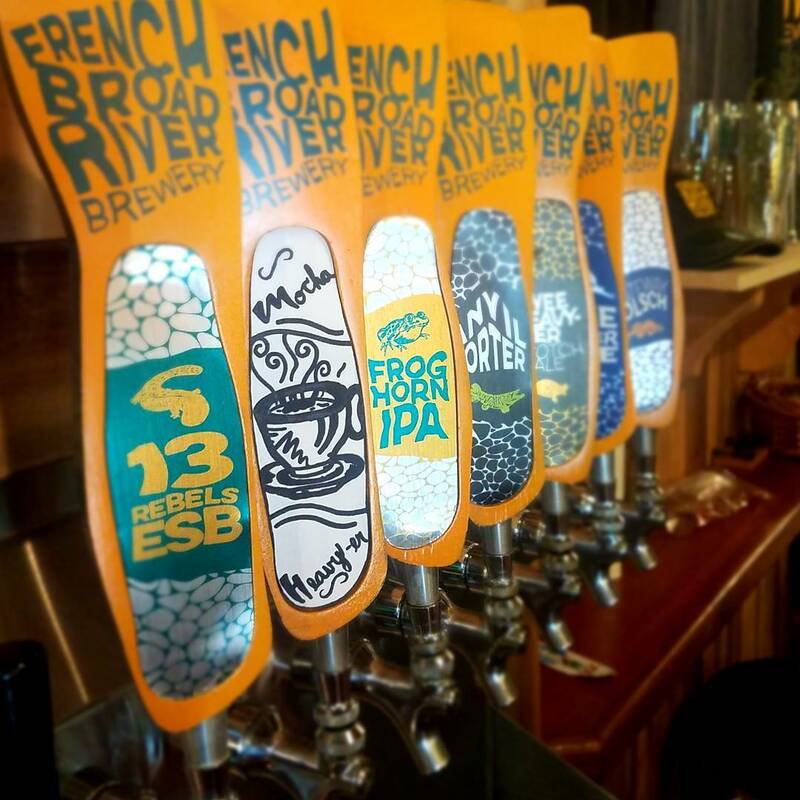 Specializing in European Ales, French Broad Brewing has been a staple in Asheville since 2001. 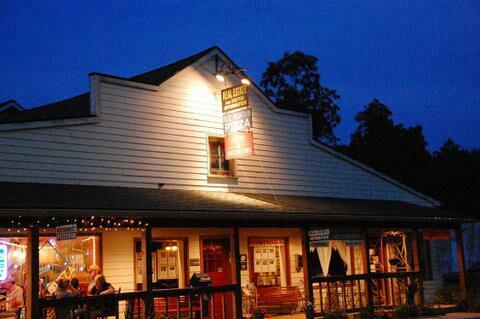 Live music three nights a week and good beer year round. 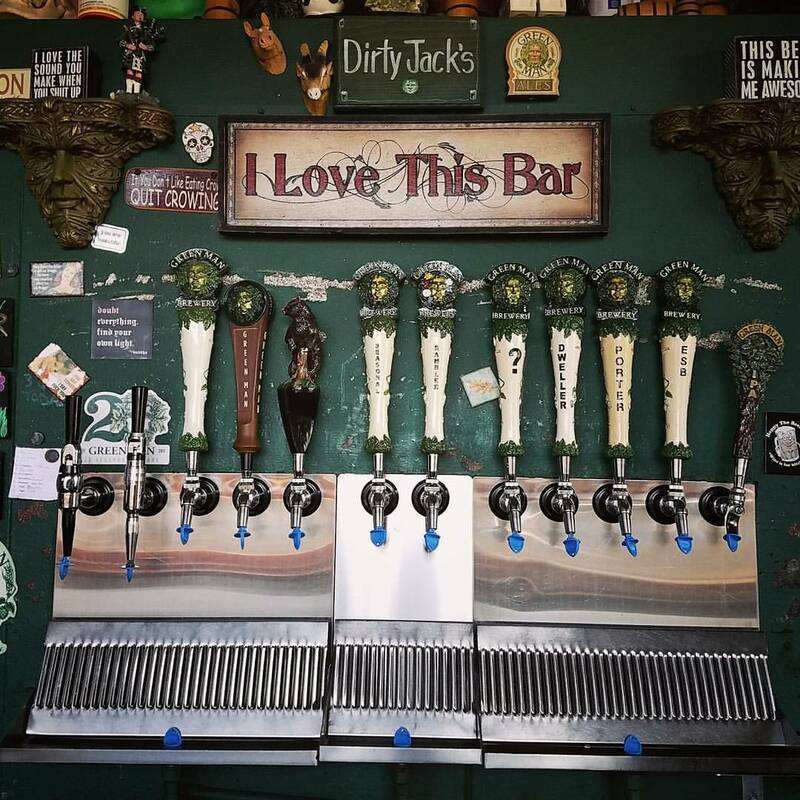 Around the corner from the Green Mansion is Dirty Jacks, which is Green Man’s original tasting room. 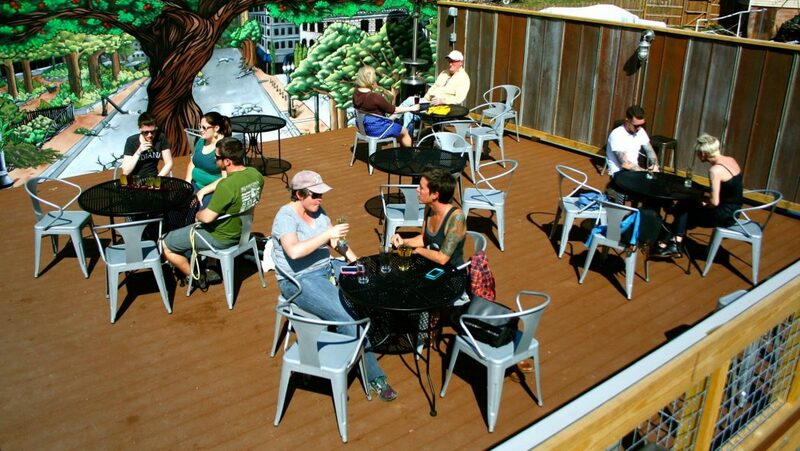 Grab a cold beer and enjoy close quarters and outside seating with food trucks parked nearby. 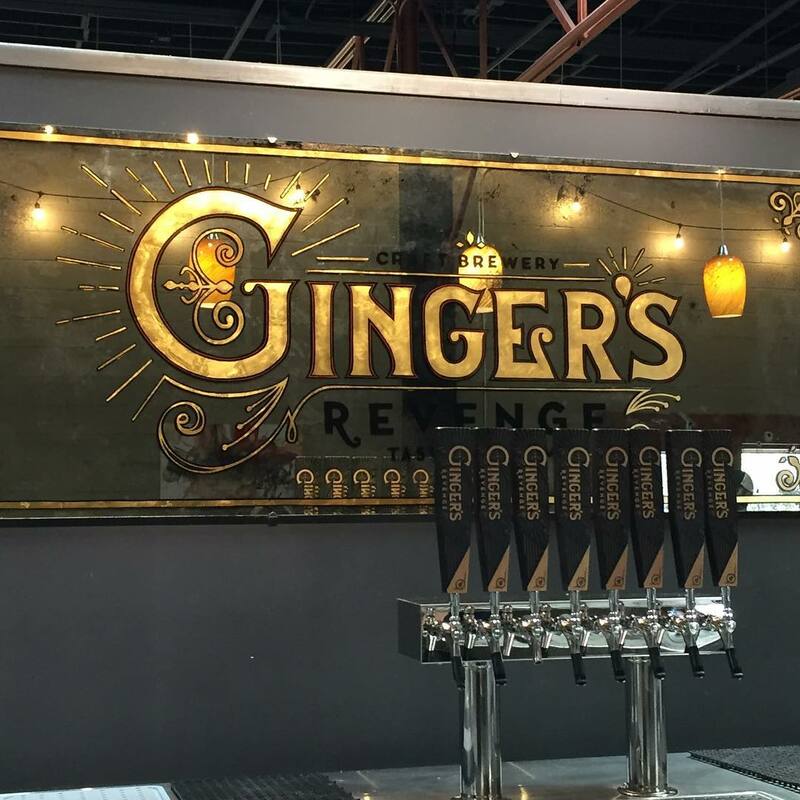 Opened in 2017, Ginger’s Revenge located on the fringes of the Asheville River Arts District specializes in alcoholic Ginger Beer. 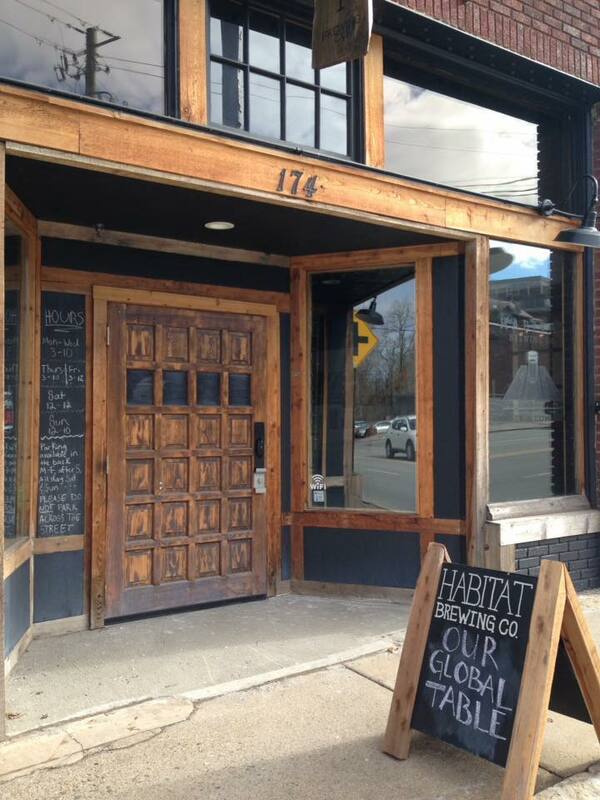 A mix of tavern and brewing, Habitat does small batch classic style craft ales. 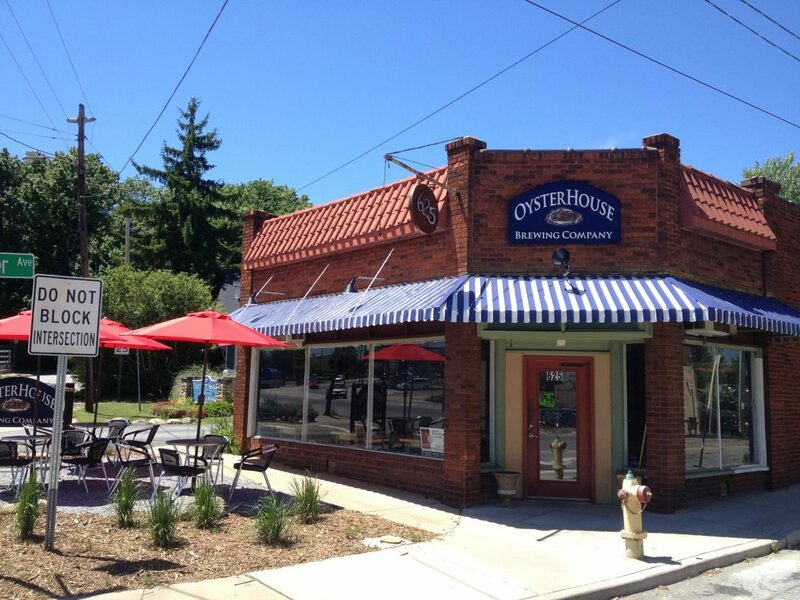 They also offer a full menu and host weekly community events – a perfect meeting place for those in North Asheville. 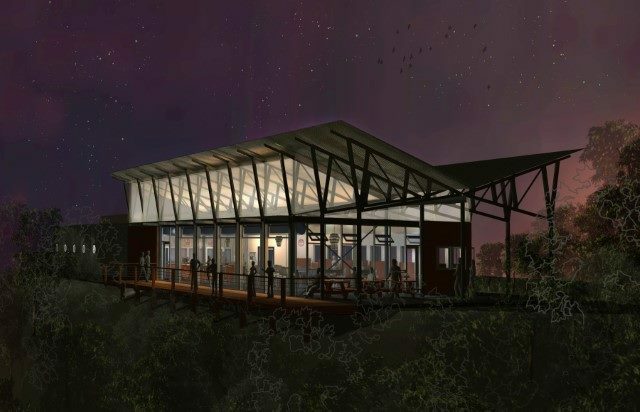 Asheville’s first brewery, Highland Brewing Company offers multiple interior entertainment and event spaces, a rooftop adults only bar, a meadow for concerts and ample free parking. Located at the former site of Blue Ridge Motion Pictures. 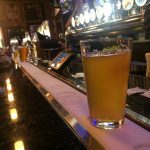 Hillman serves European and American Craft Style beers alongside of delicious food from Rise Above Deli. Located on Sweeten Creek Road in Biltmore Village, Hillman offers indoor and outdoor seating, entertainment and dedicated parking. 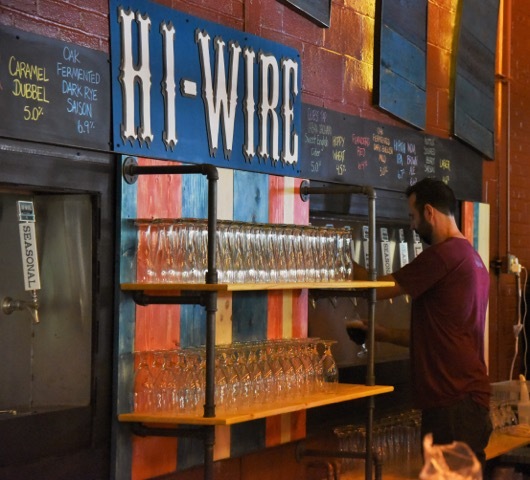 Half a mile from Biltmore Estate, the Hi Wire Big Top is Hi Wire Brewings production facility and tasting room. 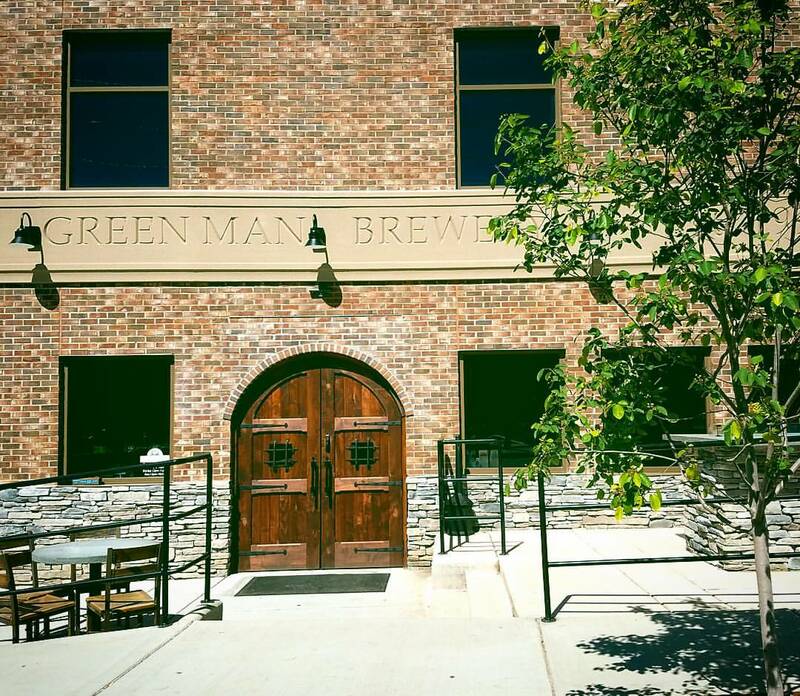 Dedicated parking, indoor and outdoor seating and on Monday’s growler fills are only $7! 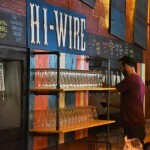 The original location of Hi Wire Brewing, this tasting room hosts Hi Wire’s specialty brews with a focus on wild and sour ales. 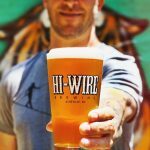 In 2017 Hi Wire transitioned from brewing one time release ales and lagers to focusing exclusively on sour and wild ales. 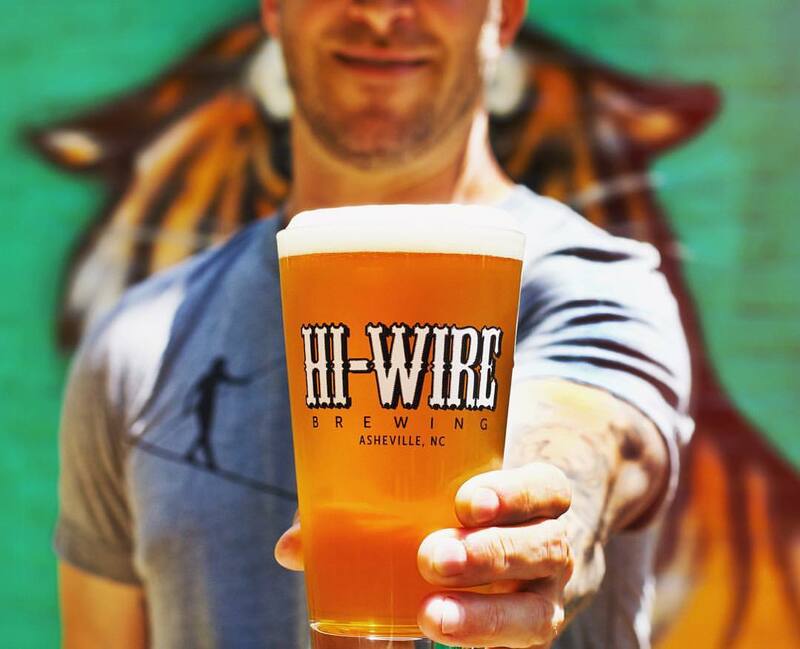 All other offerings from Hi Wire can be found at their Big Top location. 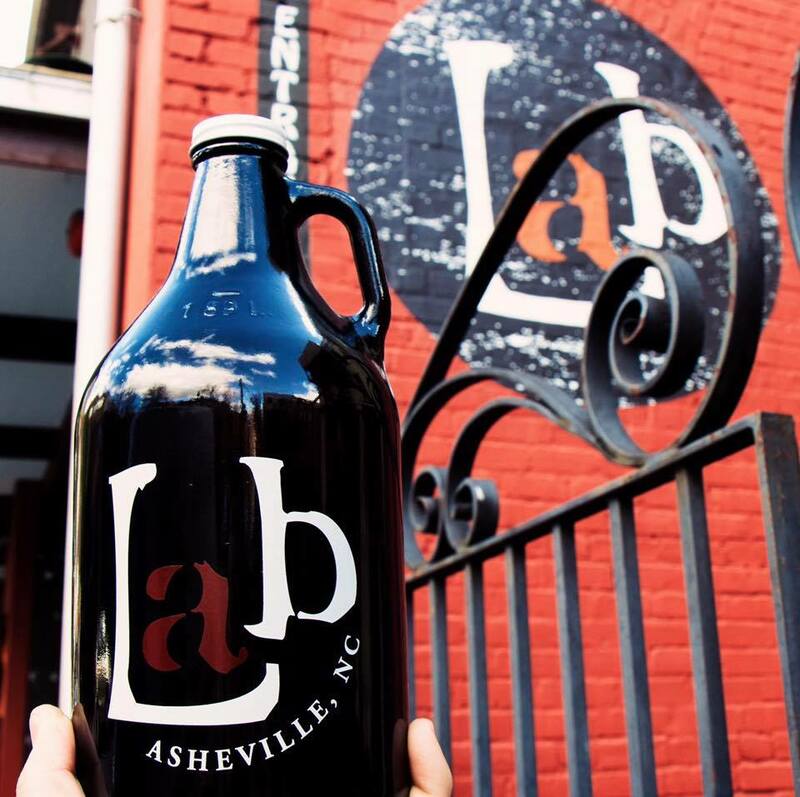 Affectionally known as LAB to locals, Lexington Avenue Brewery offers a variety of very solid brews in bustling downtown Asheville on Lexington Avenue. 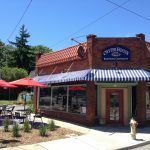 Just a walk to other Asheville favorites including Chevron Trading Company and Dobra Tea. 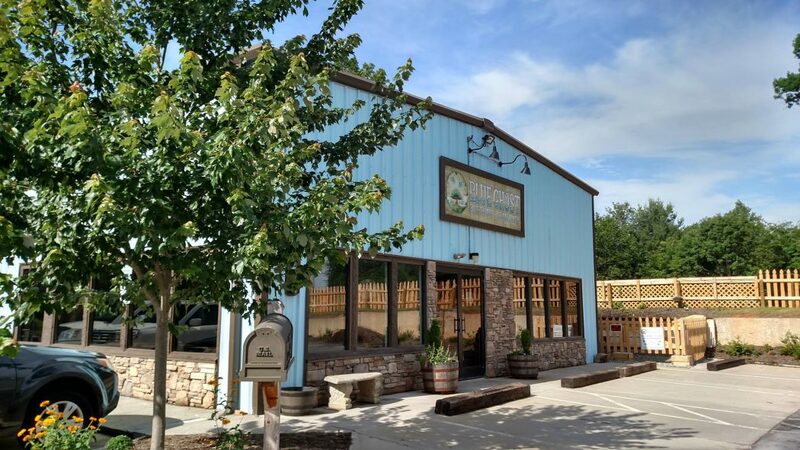 Mills River Brewery in Arden is located less than a mile from Asheville Regional Airport and offers a wide selection of craft beers – up to 24 at one time. 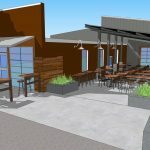 The brewery, who opened in 2015, is rapidly expanding and seeking a second location. 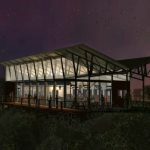 New Belgium calls Asheville home – sort of. 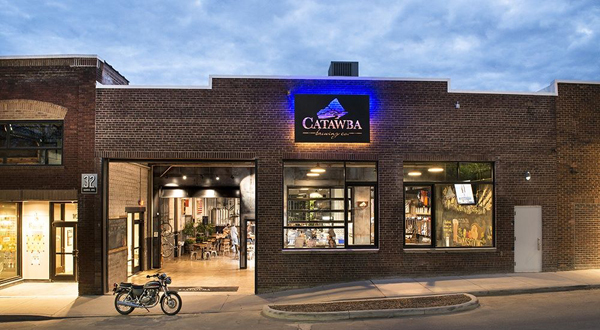 The new brewing facility and tasting room located on the French Broad River in the Asheville River Arts District is the second location for the Colorado native brewery. 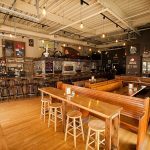 The Asheville location serves as the brewing and distribution center to service the southern part of the country so that the popular craft brewery can keep up with consumer demand. Asheville’s first hard cider company, Noble Cider specializes in craft cider made from freshly pressed apples. 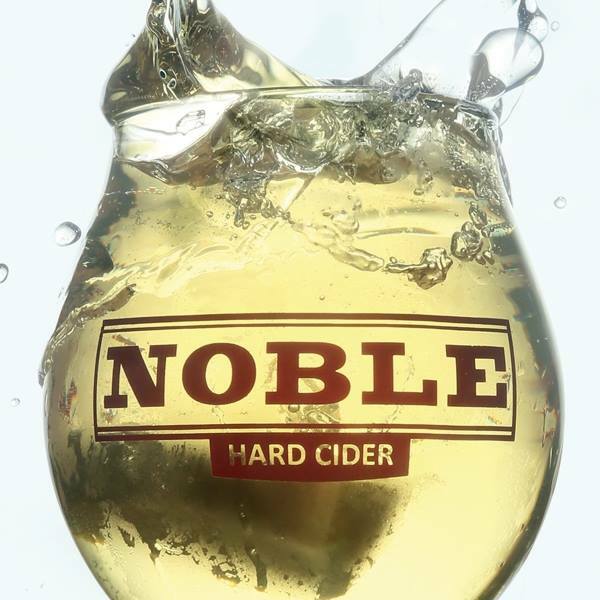 Indoor and outdoor seating, food trucks, dart lanes and an inviting atmosphere make Noble Cider a great place to hang out with friends and family. 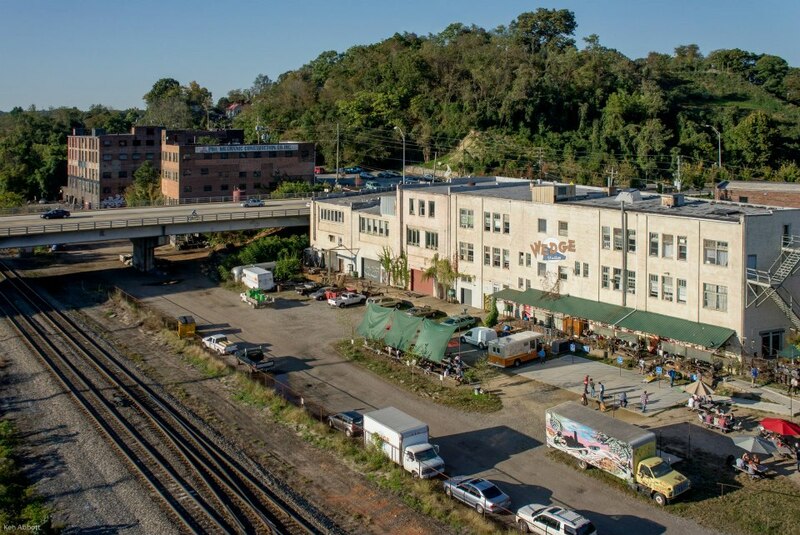 The underground brewery of Asheville – literally. 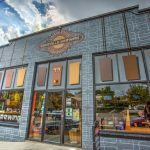 Located down the alley from Farm Burger in Downtown Asheville, One World Brewing offers a cozy environment and a notable tap list. Must be 21 or older to enter. Originally launched in Asheville, Pour Taproom can also be found in Greenville, Charleston, Durham, Knoxville and Santa Cruz. This innovative approach to sampling beer puts the power in your hands. 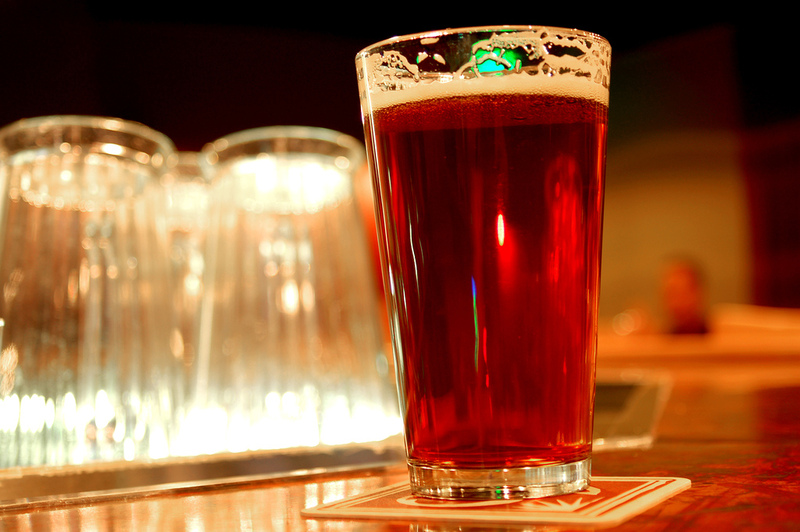 Pay by the ounce and pour your own beer from the 56 craft offerings including wine, meade, cider and beer. 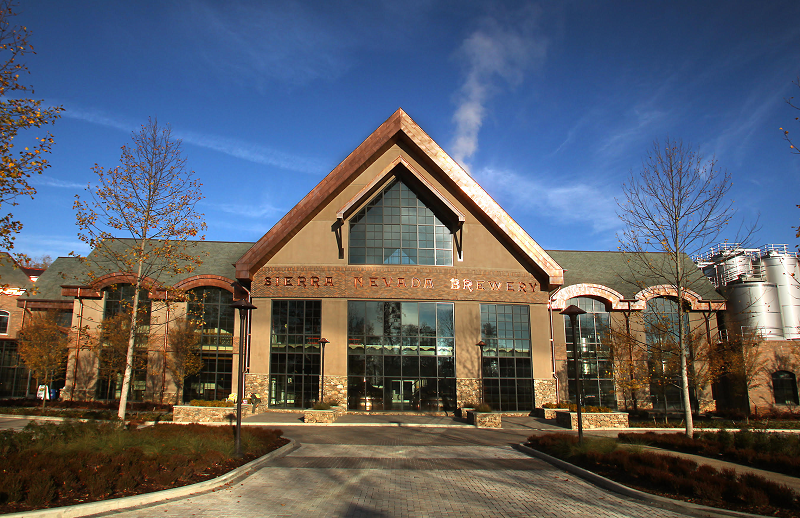 Sierra Nevada opened its east coast brewery just outside of South Asheville in Mills River. 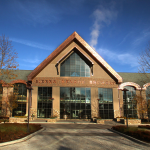 This impressive brewing facility, tasting room and restaurant is similar Disney World for adults. 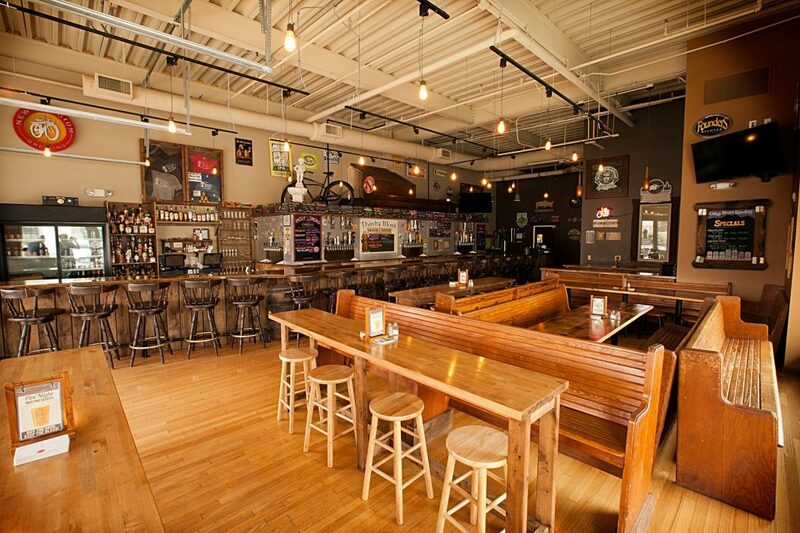 Sweeten Creek Brewing boasts modest indoor seating and expansive outdoor seating, ideal for families with children and dogs. 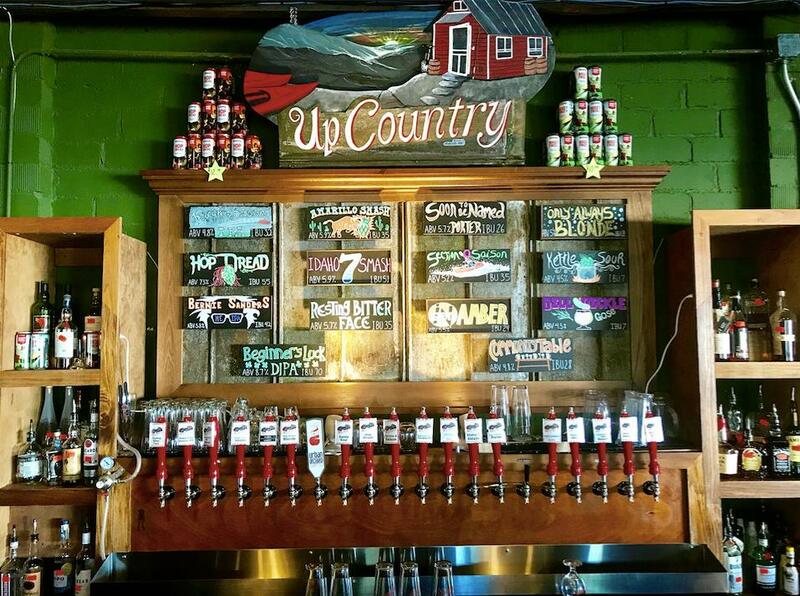 Opened in 2015, Sweeten Creek Brewing is Buncombe County’s 21st craft brewery, offering food alongside of their micro brew options. 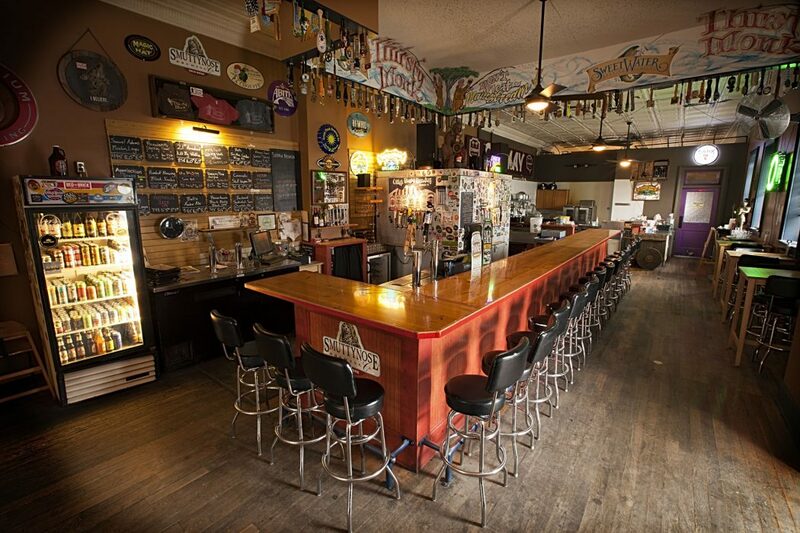 Since 2008 Thirsty Monk has been offering Asheville a selection of craft Belgian Ales. 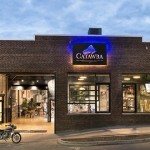 Their flagship Patton Avenue location has three floors with three different offerings. The cellar hosts Belgian style ales, the ground level or Patton Ave level offers a variety of Americanized Ales while the 3rd level or Top Of The Monk boasts cocktails and mixed drinks. 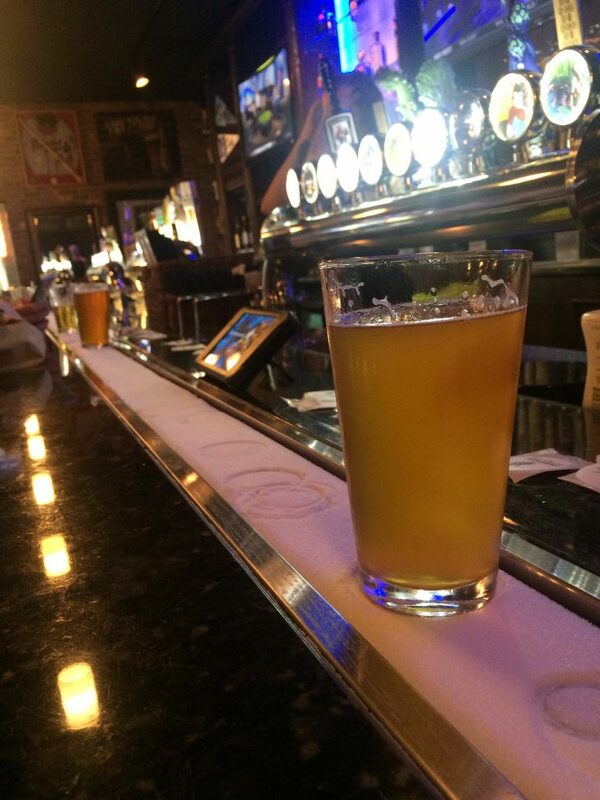 There is something for everyone at Thirsty Monk. 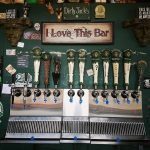 Since 2013 this Thirsty Monk Location offers South Asheville and Biltmore Park Town Square an expansive list of Thirsty Monk Offerings. For New Years, this location hosts a Keg Drop, where a keg slowly descends from the rooftop of the building and a special keg is tapped to ring in the New Year. 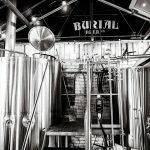 Located in Fairview, Turgua Brewing Company has a focus on making unique beers featuring locally sourced ingredients. 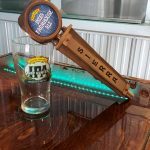 This unique farmhouse brewery makes you feel right at home – it’s actually located in the brewer’s front yard! This dog and kid friendly brewery on Asheville’s South Slope offers beer and board games. 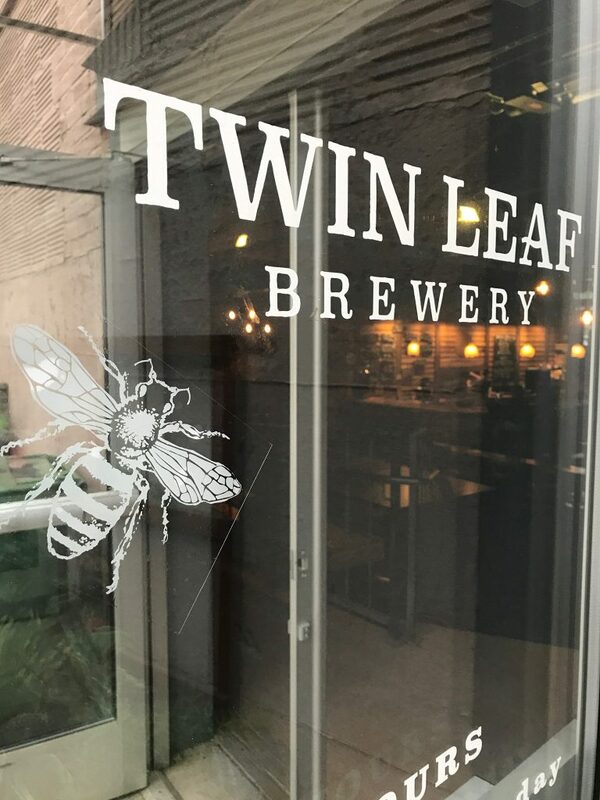 Come to relax and have a pint in Twin Leaf’s laid back tasting room. 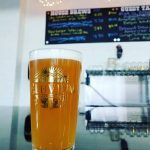 West Asheville’s first hard cidery is a tasting room and production company with a rotating tap list of cider and local craft beers, as well as light eats. 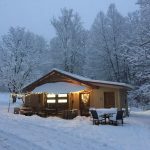 Indoor and outdoor seating available as well as non-alcoholic cider options. 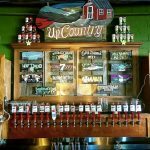 Formerly known as Altamont Brewing, UpCountry Brewing brings a new brewery to West Asheville with new craft beer and food. 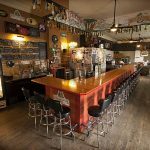 With a stage for live music, ample sized restaurant, arcade room and indoor/outdoor seating, this brewery has something for everyone. 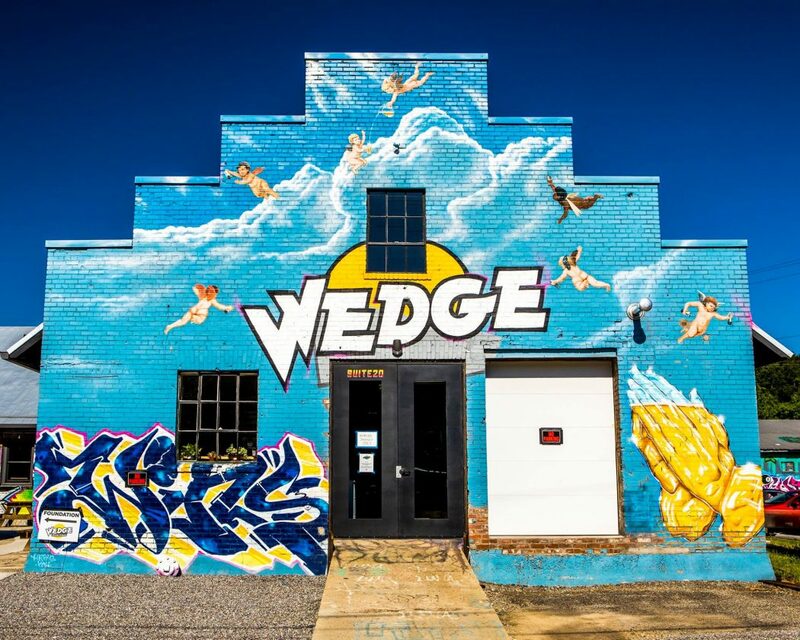 Wedge Brewing is a staple of the River Arts District, nestled in between artist studios and running along the railroad tracks. 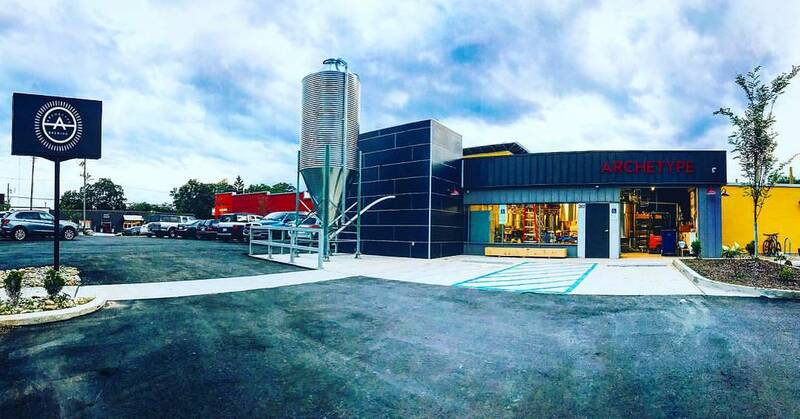 This unique brewery is primarily one to be enjoyed during good weather – the interior of the tasting room has limited space. 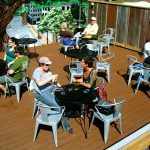 The outdoor seating includes covered tables, a patio, and a rotating food truck. 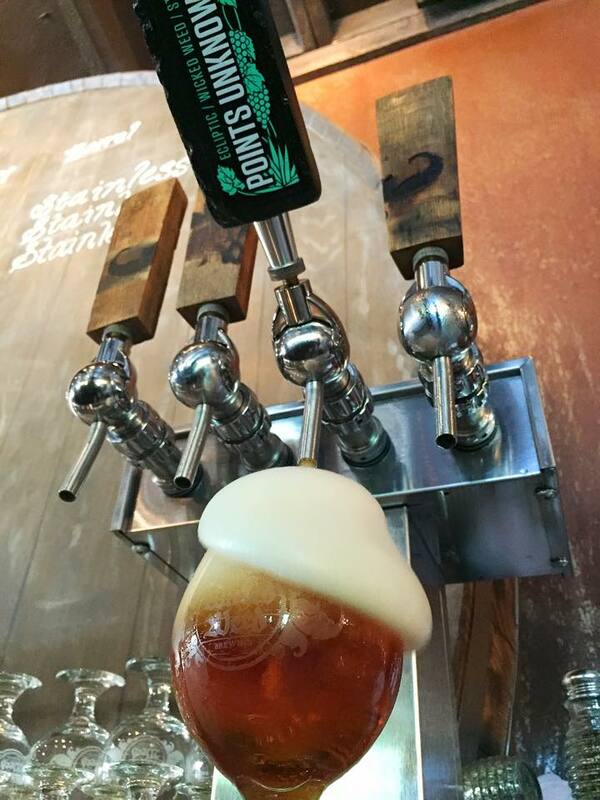 Less than two miles from the original Wedge location, Wedge at Foundation is an expansion of Wedge Brewing located near 12 bones, Riverside Station, and Summit Coffee. 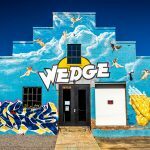 Covered in colorful street art and ample indoor space, Wedge at Foundation is one of our favorite spots in Asheville. 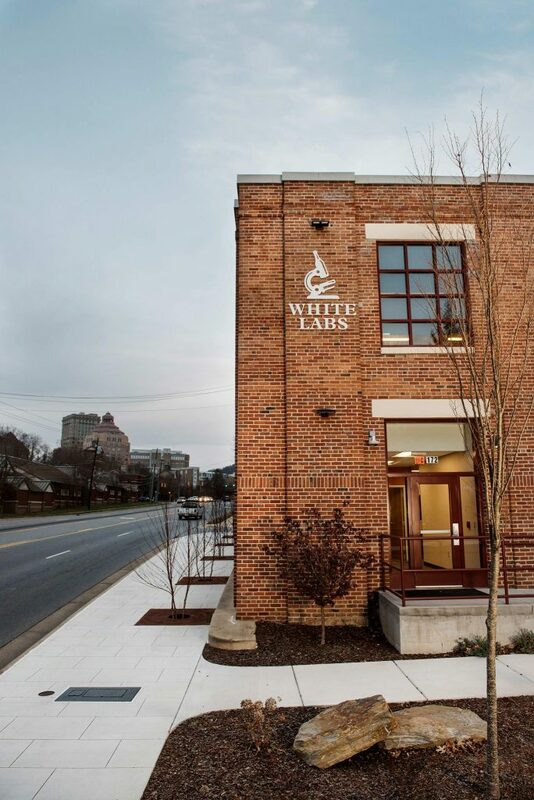 White Labs, a premier supplier of yeast and fermentation products has opened a facility in Asheville to better service their east coast customers. White Labs Kitchen & Tap in Asheville is considered a boutique restaurant and tasting room, boasting a unique and pleasurable experience. 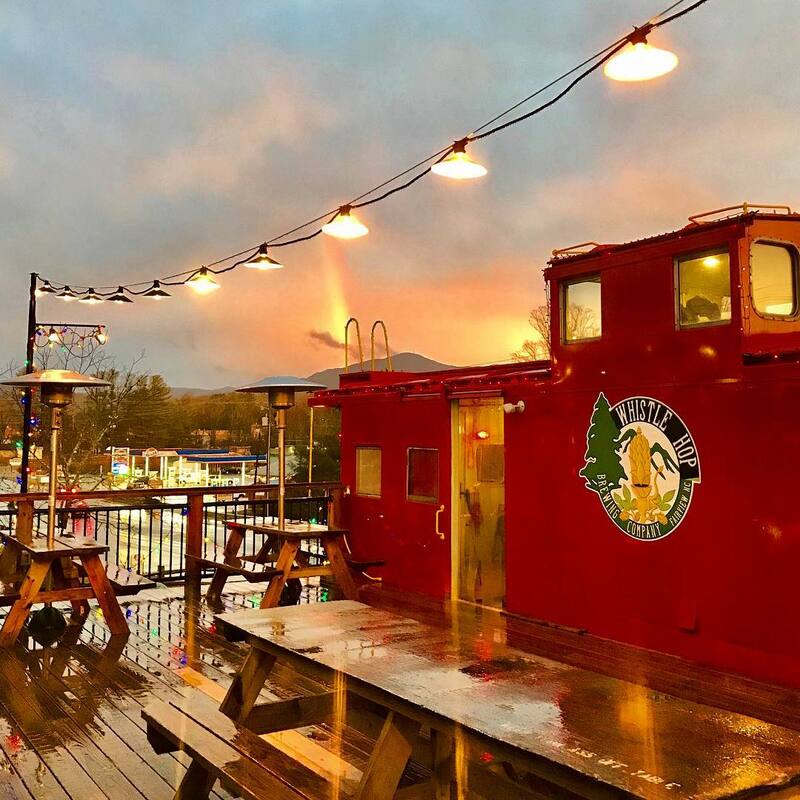 One of the most unique breweries in Buncombe County due to its location and building – Whistle Hop operates out of a red caboose. 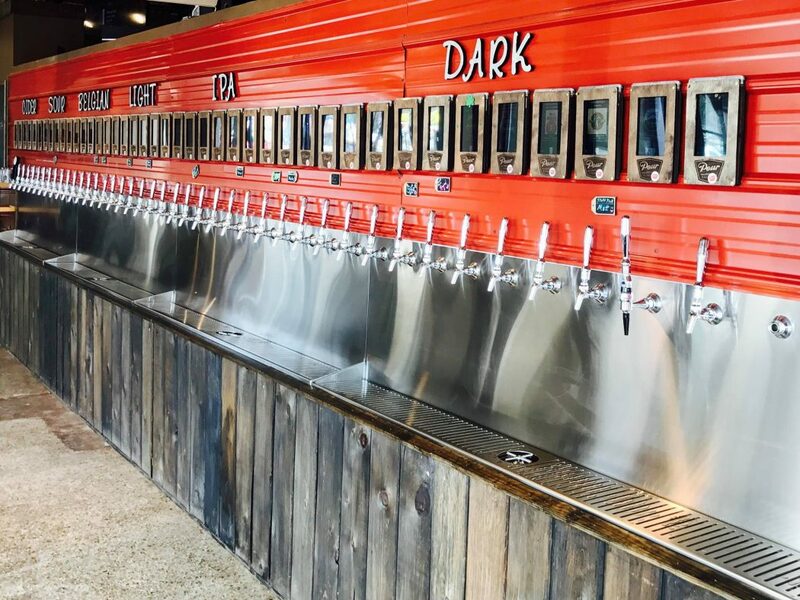 This small 60 seat craft beer brewery focuses on big flavor. Wicked Weed is the name that everyone recognizes as a local success story. Now owned by AB InBev, Wicked Weed specializes in west coast hoppy style ales, open fermented belgian beers and and barrel aged sours. 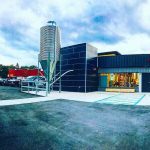 A Wicked Weed expansion on Asheville’s South Slope, this tasting room and brewing facility is dedicated to Wicked Weeds selection of wild and fermented ales. Try out some funky sours at the Funkatorium in Downtown Asheville. 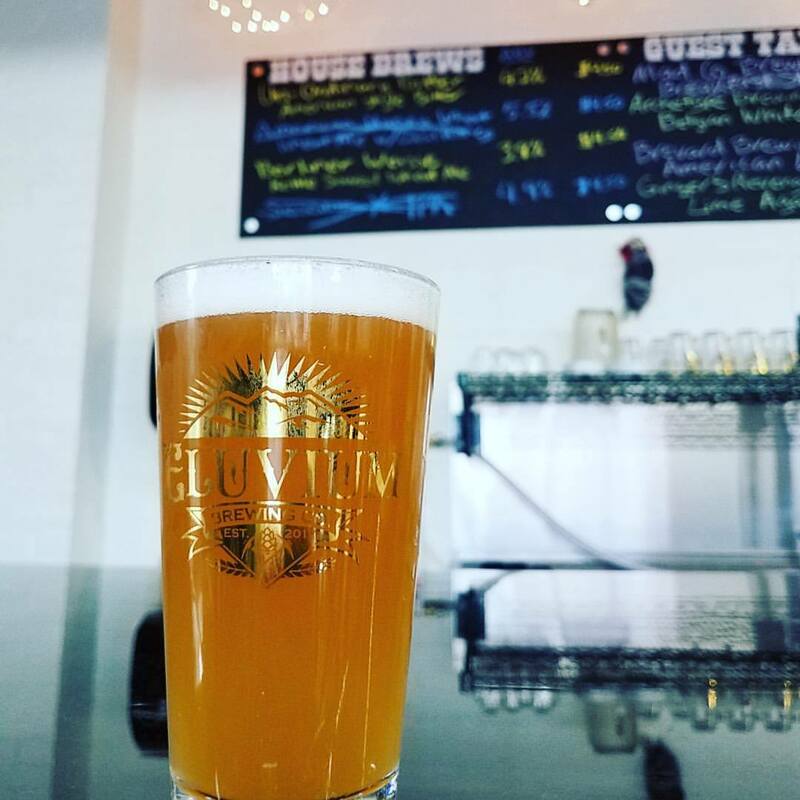 One of Asheville’s newest breweries and a hidden gem, located in Woodfin in the industrial park on Riverside Drive. 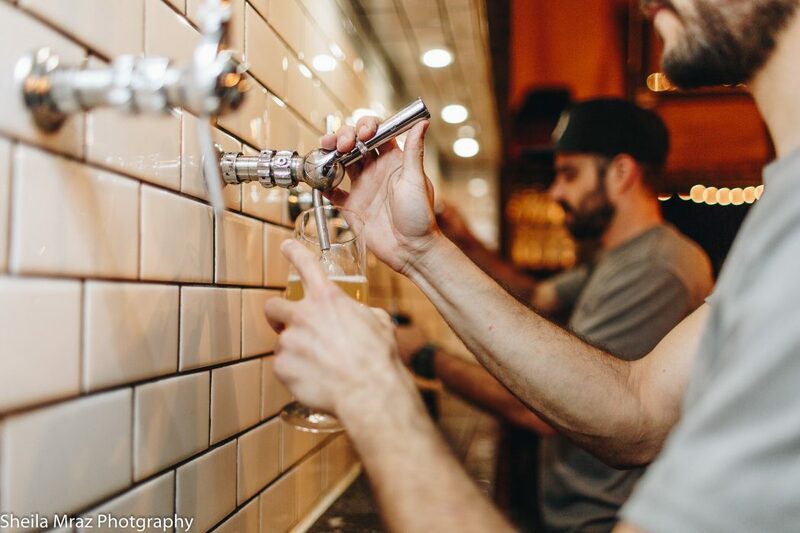 With a focus on sours and Lagers, Zillicoah is quickly picking up steam and serving good beer alongside smiling faces. 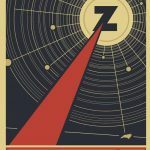 If you happen to be in Weaverville, pop in to Zebulon Artisan Ales. 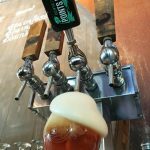 Only open two days a week for a limited time, this intense micro brewery caters to the beer aficionado. 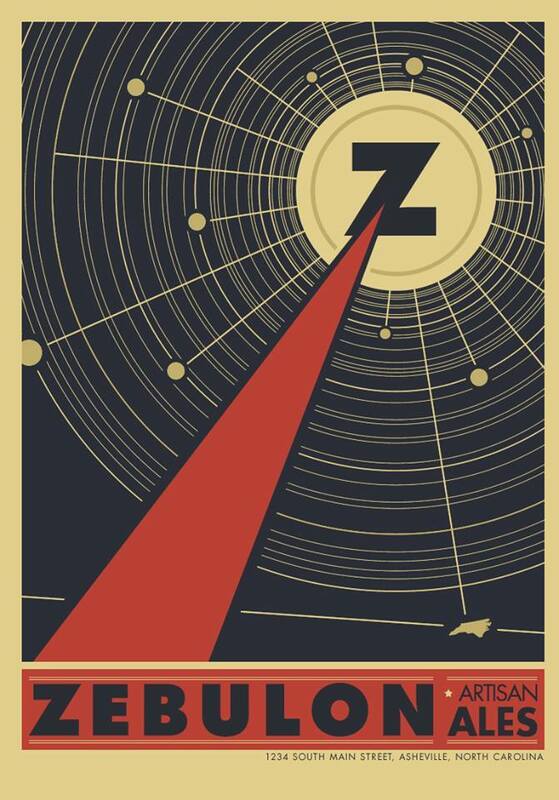 Sorry for the oversight, we’ve included Zebulon. I’m sure you can understand that with the massive amount of breweries in the area, its easy to accidentally leave out one or two with no ill intent. 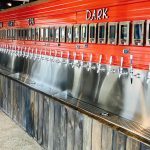 With the exception of Pour Taproom which is not a brewery, all the rest of the listings on this page brew on site. 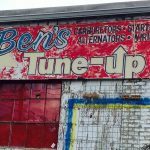 In the future, how about some kindness and understanding towards an entity that only aspires to help promote your business, free of charge to you? 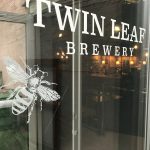 Seriously – “#fail” is quite rude when this list is to help drive business to these breweries essentially providing them with free advertising. Maybe next time the complainer will be more diplomatic and ask quietly behind the scenes for the list to be updated and not get nasty with a public comment. added both Turgua and Whistle Hop! This is a great list! Sharing with all my Atlanta and Charleston folks! 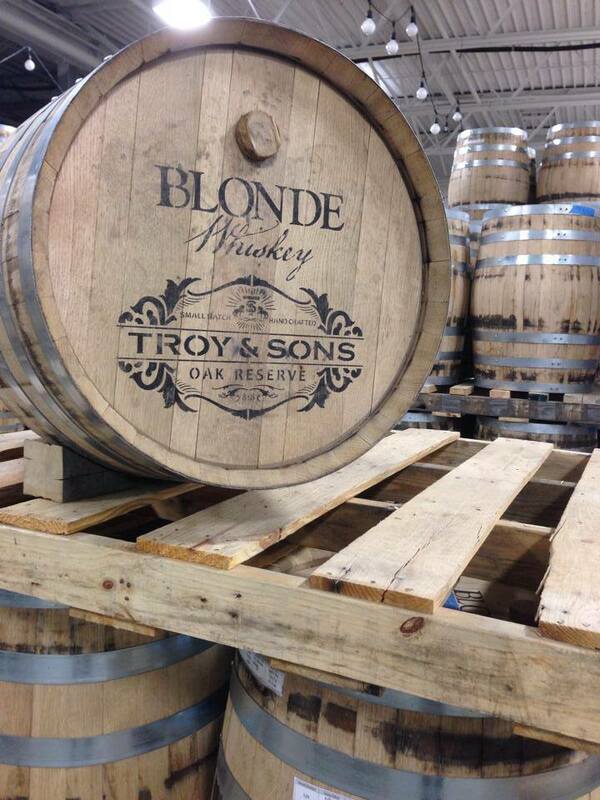 Eventually we will be adding a separate Distillary list, as that seems to be a quickly growing niche in WNC! 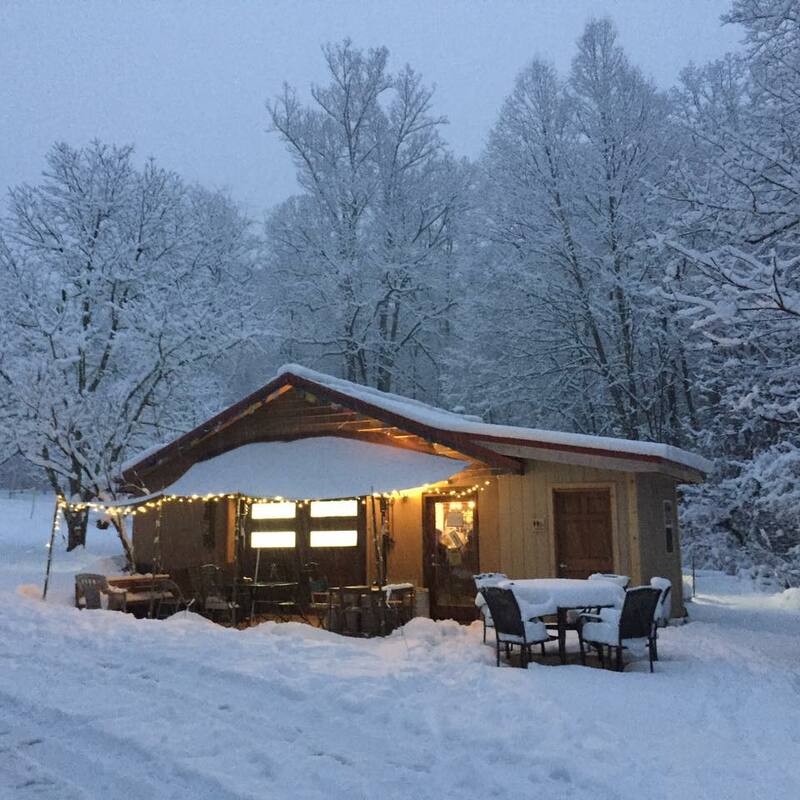 Tasting room hours are 11 a.m.-8 p.m. Friday-Sunday. Great overview of the industry! Can you list them by production volume , maybe top 10?